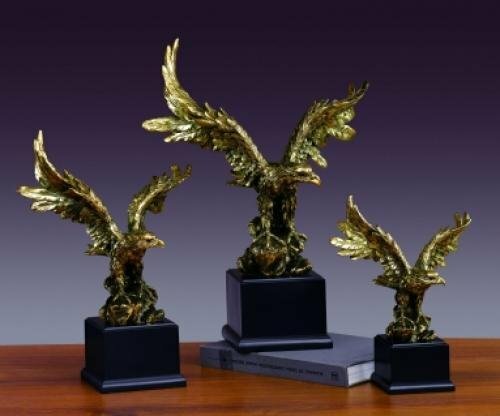 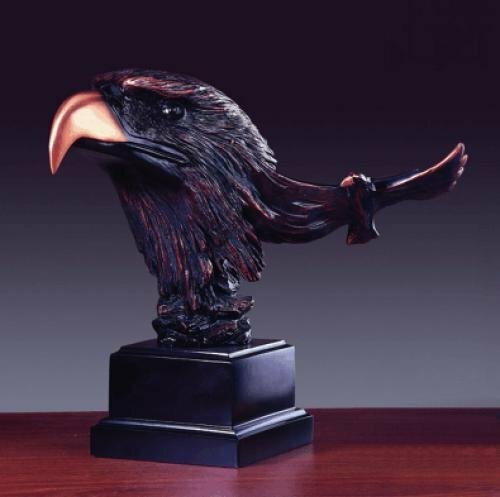 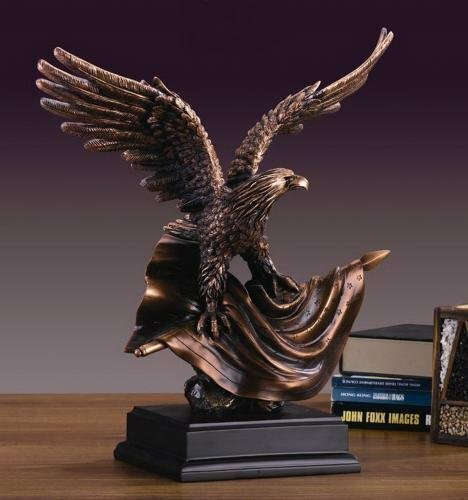 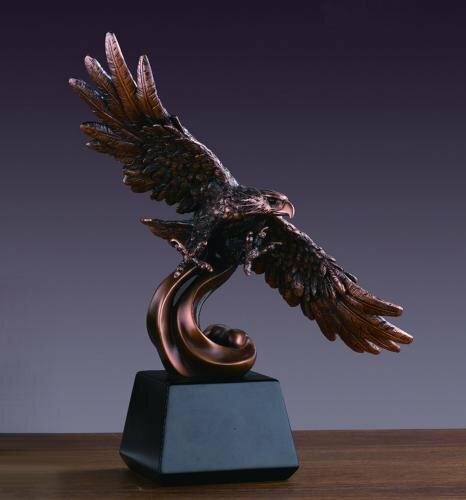 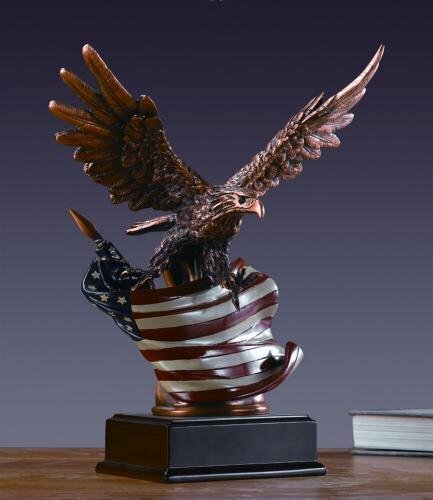 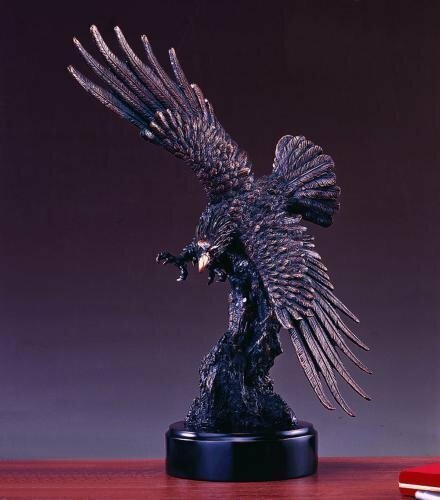 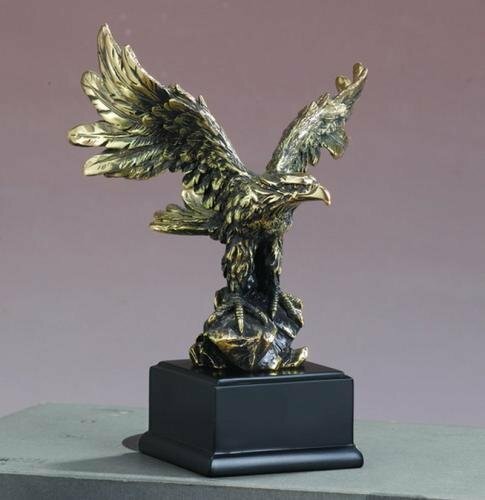 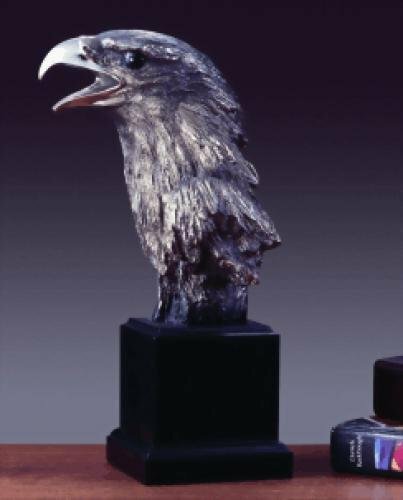 Antique Gold Electroplated Resin Tint Eagle. 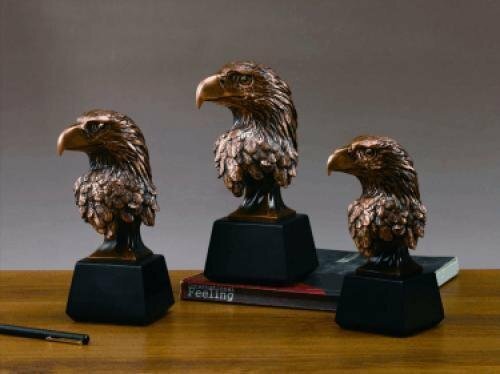 Comes in three sizes. 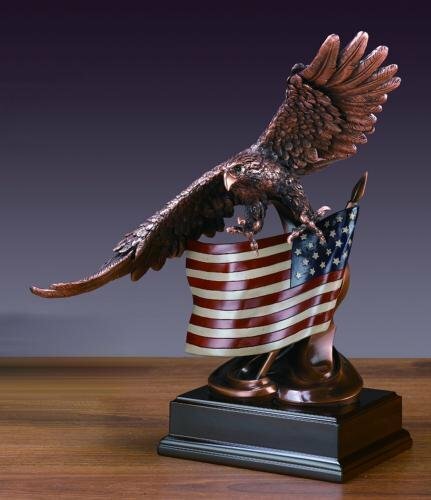 This figurine embodies quality, design and detail.